Which line-up will you choose? With so many line-up options available, which one will you choose for your event? Heatwave begins with what we like to call ‘The Dream Team’ featuring Male and Female Lead Vocalists (Yes that’s Mel & Wal) and the kickin’ backline of Drums, Bass, Keys and Guitar. All permanent members, all fabulously talented and committed to making your event amazing. Want more? Yes, Heatwave have other tempting additions. 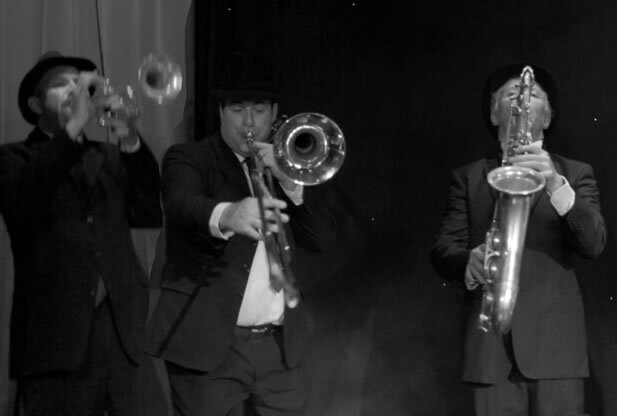 The corporate line-up features our incredible three lead vocalist or if you are after the Heatwave Horns, you can choose to add the ever-popular saxophonist, trumpeter and trombonist. 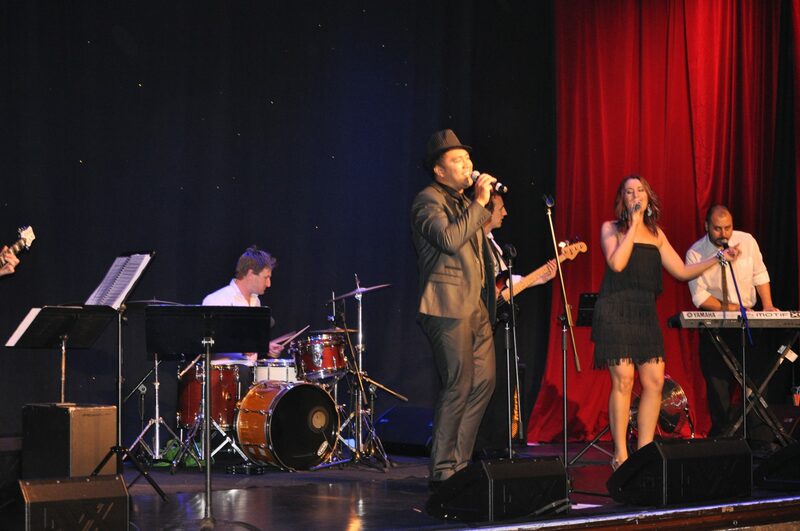 3 sensational vocalists feature in this line-up. Incredible harmonies, movement and showmanship. ALL VOCALISTS, ALL HORNS, ALL IN!